SANDALWOOD Soap is appealing to both men and women for its soft, warm, musky aroma. This fragrance has been used since ancient times. 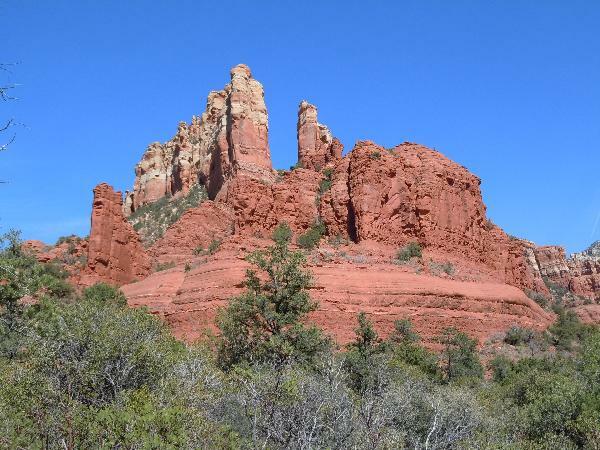 (photo: Sedona, Arizona).